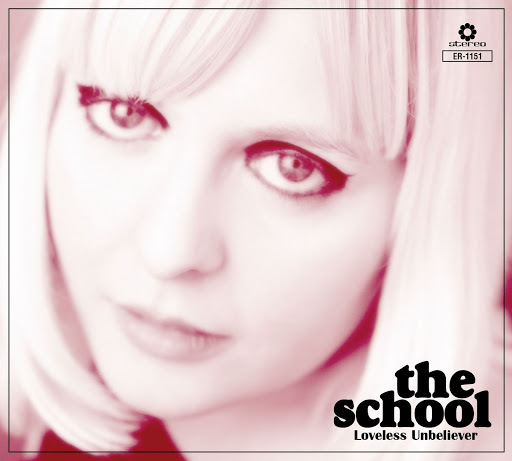 A British group called The School recently released Loveless Unbeliever (2010), an enjoyably retro album full of girl group sounds. Yummy. One of the songs on the album, “All I Wanna Do”, reminded me an awful lot of another song – specifically, Kirsty MacColl‘s “They Don’t Know” (1979). It’s not the melody that sounds similar to me, but the rhythm of the melody (not the actual notes), the song’s structure, and quite a few of the chord choices. For me, those two songs could virtually be interchangeable. Song of the day: Kirsty MacColl – "A New England"
Don’t worry – I won’t play you a Billy Bragg song tomorrow. Song of the day: Tracey Ullman – "They Don’t Know"
“They Don’t Know” is a great, great pastiche/homage to the girl groups of the 60’s, and I love how the harmonies build and build in the last verse until they end up louder than the main vocal. Fabulous. You are currently browsing the archives for the Kirsty MacColl category.